YMCA of the Pines is led by a dedicated volunteer Board of Directors. The Board is charged with ensuring we are financially healthy, mission oriented, and strategically driven. 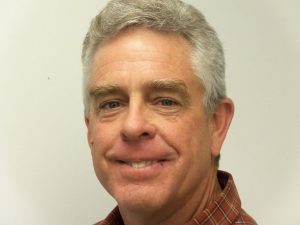 David Herron of Medford is currently the Board President and the Chief Volunteer Officer for the YMCA of the Pines board. 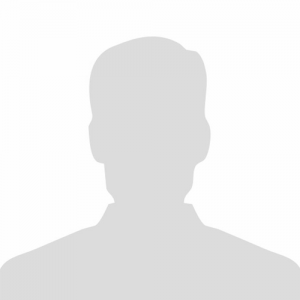 He serves on the following committees: Governance, Strategic Planning, Finance and Development. David said he joined the board so that he could help guide the future direction of camp. He hopes to bring leadership and concern for the development and well-being of today’s youth in his role on the board. 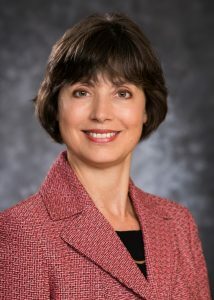 In her professional career, Lynne is a Technical Writer, ASRC Federal (for the Federal Aviation Administration). 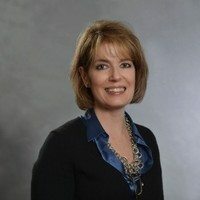 She currently serves as the Board Secretary; Chair of the Fund Development Committee; Member of the Strategic Planning Committee; and Member of the Master Planning Committee. 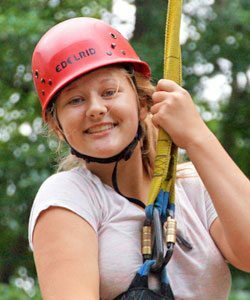 Her previous experience at YMCA of the Pines was a camper, seasonal staff member, camper parent and Alumni volunteer. 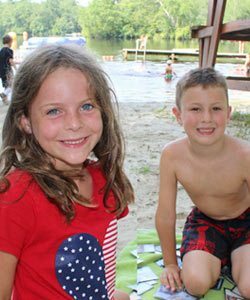 The current staff at YMCA of the Pines comprises young, bright leaders who bring a modern, diverse view to how summer camp can enhance the lives of children and families in this always-changing world. Most importantly, they understand and value the importance of keeping many of the beloved traditions on which the camp was founded. 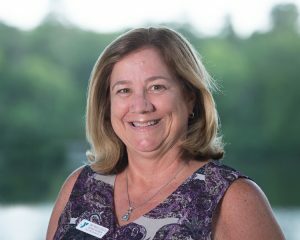 Pat Begley has been a board member at YMCA of the Pines since 2017 and serves on the Financial Development Committee. She joined the board so that she can help insure the camp has all it needs for a solid future and is here for years to come. Nicki Bodenstein of Medford joined the board of YMCA of the Pines in 2017. 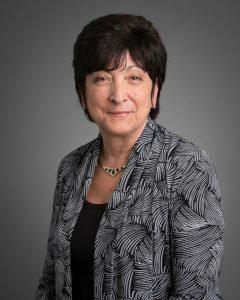 She is a member of the Human Resources Committee, co-chair of the Opioid Awareness Committee and chair of the Board Component of Annual Campaign. 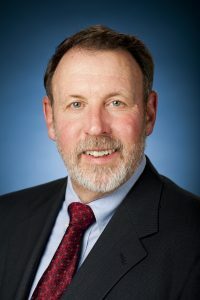 Merle Brown of Shamong joined the board in 2018 and also sits on camp’s Governance Board. Tom is the past chairman of the Marketing Committee and member of the Strategic Planning Committee on the board at YMCA of the Pines. He joined the board to help continue to provide a magical place for children to develop, learn and become leaders. 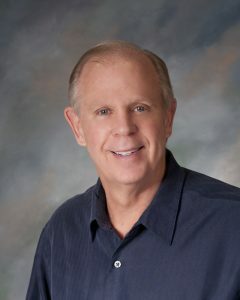 Tom brings expertise as a former head counselor at camp, in addition to his professional sales and marketing career of over 25 years. As for his favorite camp story, Tom says there are “too many to count.” He recommends that people come to camp to make their own memories today! 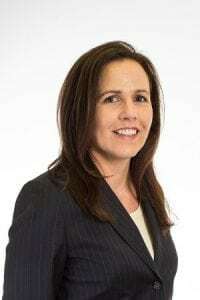 When Kristi Howell joined the Burlington County Regional Chamber of Commerce (BCRCC) as its president and CEO in December 2002, she became only the second executive in its 27-year history. Since then, the Chamber has grown and evolved through her focus on membership, programming, annual budgeting and staffing. 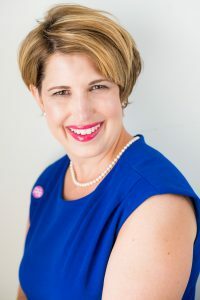 Committees now available to BCRCC members as a result of Ms. Howell’s vision include: Women in Business, the Military Relations Council, the Young Professionals Network, Employment Practices, the Hospitality & Tourism Council, and the Healthcare Issues Council. Ms. Howell is a founding member of Chambers of Commerce United for Business Growth, a statewide coalition of regional and local chambers. She co-chairs the Joint Base Open House Foundation, which raises funds for its Annual Open House & Air Expo at Joint Base McGuire-Dix-Lakehurst (JB MDL). Another commitment in Kristi’s JB MDL portfolio is the Honorary Commander’s Program. Kristi Howell is a longtime resident of Burlington County (over 30 years). She holds a Bachelor of Arts (in Government and Politics) from Widener University. Prior to joining the BCRCC, Kristi worked with NJ Governor Christine Todd Whitman and Acting Governor/NJ Senate President Donald DiFrancesco at the State House in Trenton. 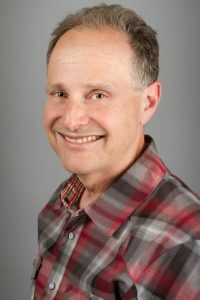 Rich Lewis has been a board member since 2014 and serves (or served) on the following committees: Strategic Planning, Diversity Inclusion and Global (DIG), and Ad Hoc Marketing Committee. Rich, who is president and owner of Burlington Press, has more than 25 years of business management experience. He is also a strong advocate for the preservation of the Pinelands and a strong believer in the YMCA’s mission. 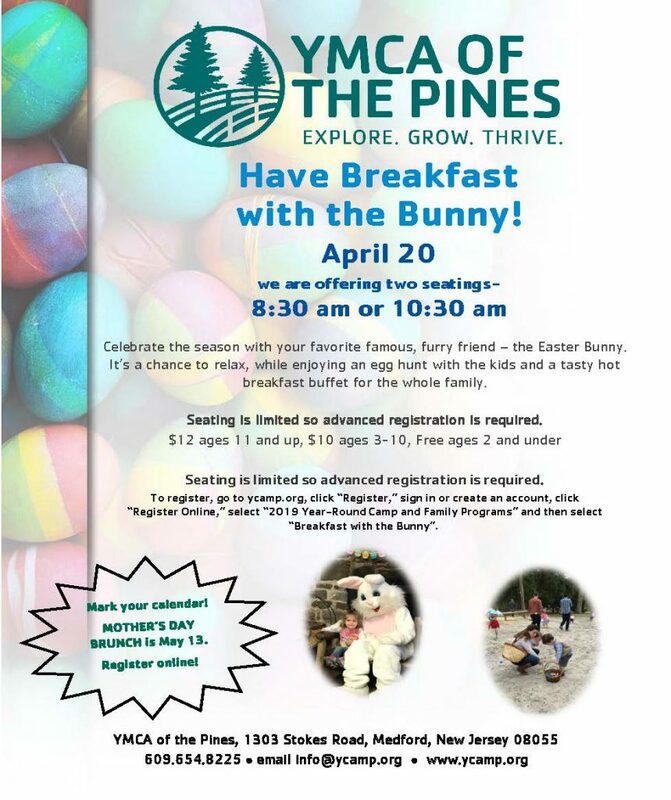 He is particularly proud of the way YMCA of the Pines connects children to the natural world while developing a strong sense of values and self-esteem. Rich grew up with a passion for the outdoors. 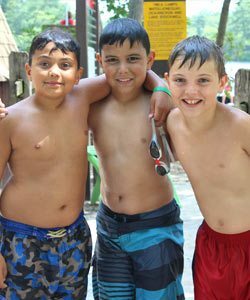 After joining YMCA of the Pines’ board and visiting while summer camp was in session, he learned first-hand how the camp experience influences the lives of young people while making them comfortable with the natural world around them. 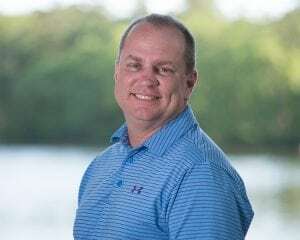 Timothy Little is the President of Little Construction Co., Inc., Mount Holly, NJ and the owner of Pemberton Farms Research Campus, an Industrial Park in Pemberton, NJ. A 1979 graduate of Glassboro State College (now Rowan University) with a B.A. in Education, Tim taught Industrial Arts at Rancocas Valley Regional High School in Mount Holly for two years prior to starting Little Construction Co., Inc. in 1982. Tim is a past President and current member of the Atlantic Northeast Chapter of the National Frame Building Association and a current member of many South Jersey and Burlington County Professional Organizations. 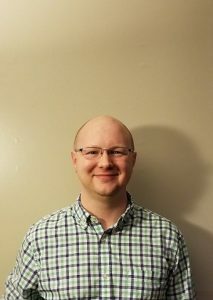 A former longtime camper, Tim has served on the YMCA of the Pines Board of Directors since 2009, been an every year member of the Chairman’s Round Table since 2005, and has been volunteering at the organization since 2003. Tim has been the NJ YMCA State Alliance Volunteer of the year in 2003 and 2008, and the YMCA Sue and Dave Mitchell Volunteer of the year in 2007. Born and raised in Mount Holly, Tim currently resides in Vincentown, NJ with his wife Jill and their son Chris, five miniature donkeys and two cats.